Indian IT giant Infosys on Tuesday said it expects massive growth in digital investments and the Goods and Services Tax (GST) has started supporting India's growth trajectory. 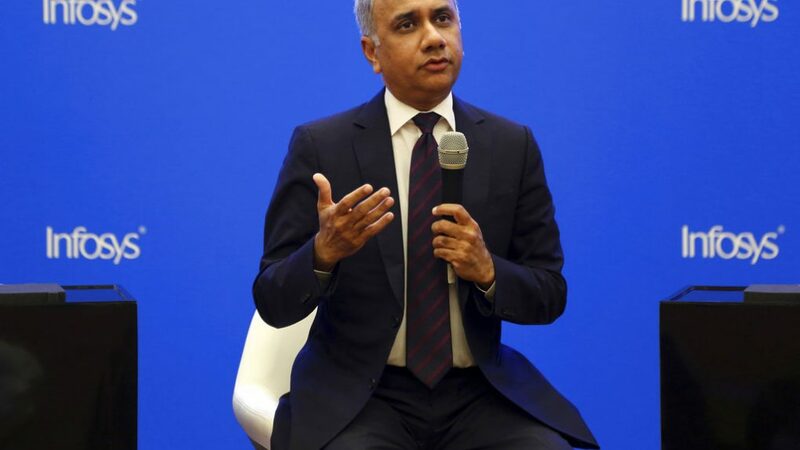 Growth in India is strong and changes have started showing results, said Salil Parekh, CEO & MD, Infosys, on the sidelines of the World Economic Forum in Davos. "We do not see any change in the way the government is approaching the business," Parekh said. On the impact of US government shutdown, he said the company has not seen any impact of it on the business till now. "About 60 percent of our business comes from the US and we have had good growth," Parekh added.